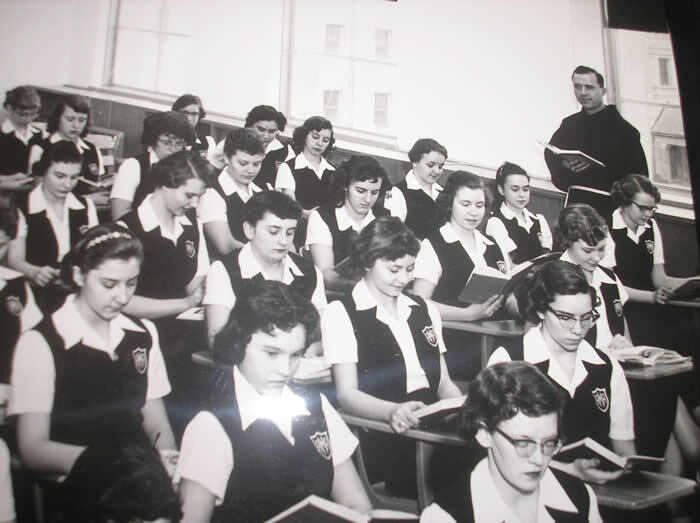 Photo Gallery of +Father Martin Stepanich, O.F.M., S.T.D., R.I.P. 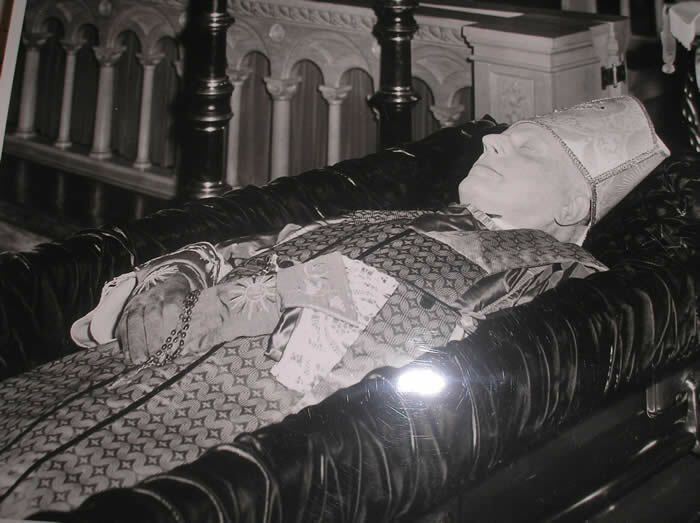 Here are a few photographs of the late +Father Martin Stepanich, O.F.M., S.T.D., who died on Sunday evening, November 18, 2012, the Feast of the Dedication of the Basilicas of Saint Peter and Saint Paul and the Commemoration of the Twenty-fifth Sunday after Pentecost (Mass of the Sixth Sunday after the Epiphany), that Sharon took between 2007 and 2008. 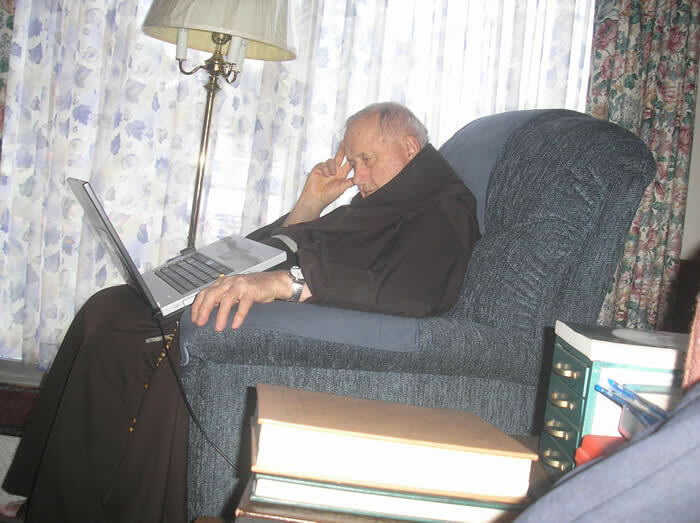 Father Martin Stepanich, O.F.M., S.T.D., studying an article on Americanism, about which he was an expert of longstanding in his own right, August, 2008. 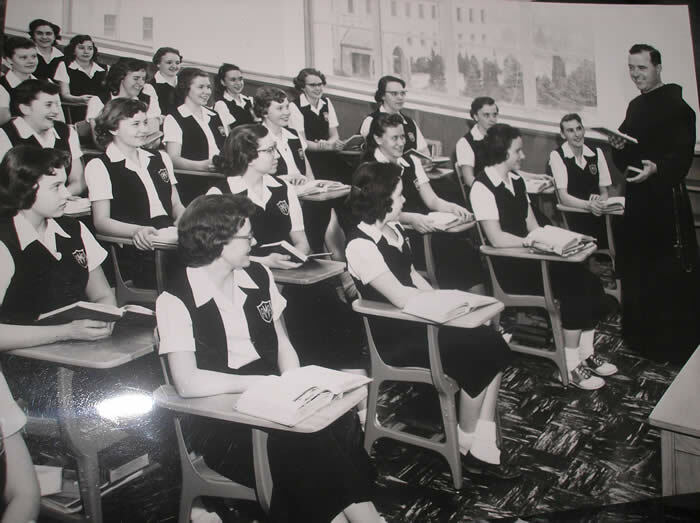 There's Father Martin teaching a group of high schoolers. 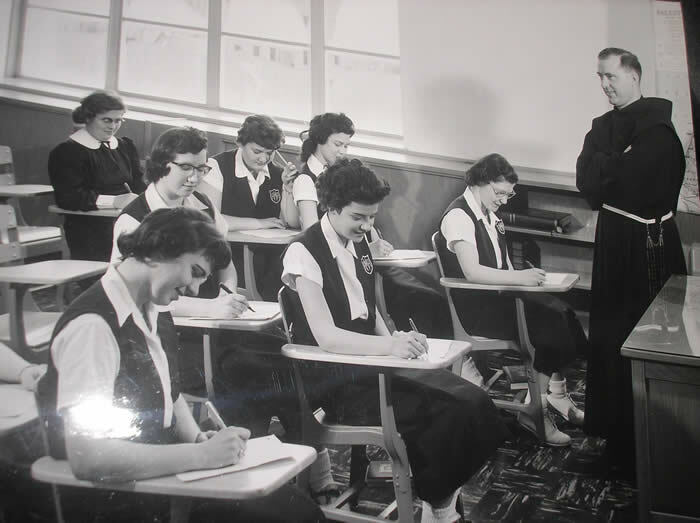 Another photograph of Father Martin in the classroom. 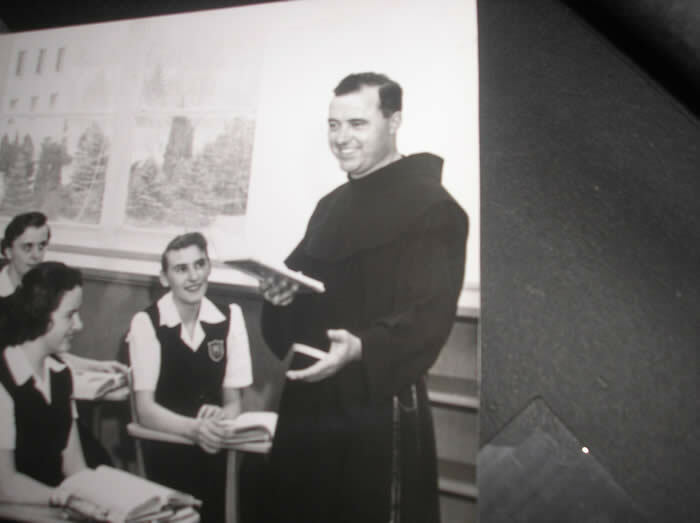 Father Martin still had that same Franciscan joy and gentleness (but he could pack a punch when he wanted to deliver one!). 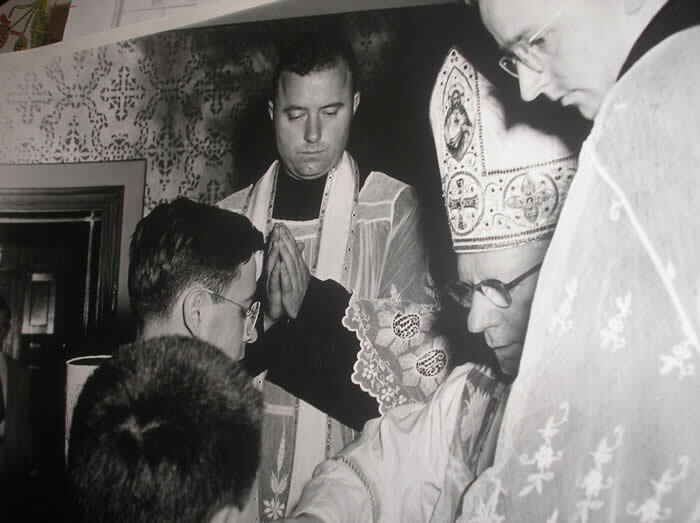 Father Martin Stepanich assisting Bishop Gregorio Rozman at a priestly ordination, circa 1950s. 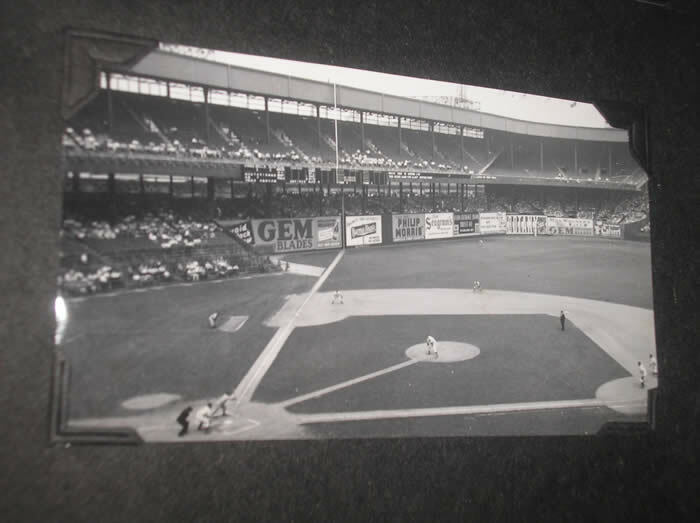 Father Martin took this photograph of the Polo Grounds in the 1950s when the New York Giants played there. I saw my first baseball game there on July 15, 1962, as the infant New York Mets, who played in the Polo Grounds during the 1962 and 1963 seasons before Shea Stadium was built, played the San Francisco Giants. 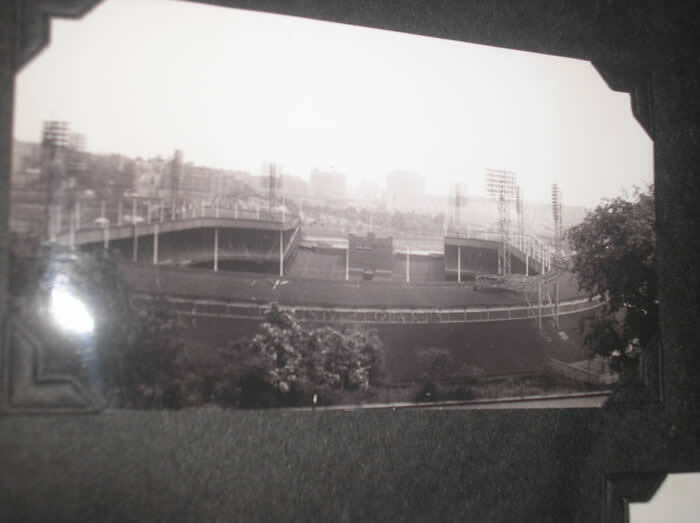 A view of the Polo Grounds from Coogan's Bluff, Harlem, New York. 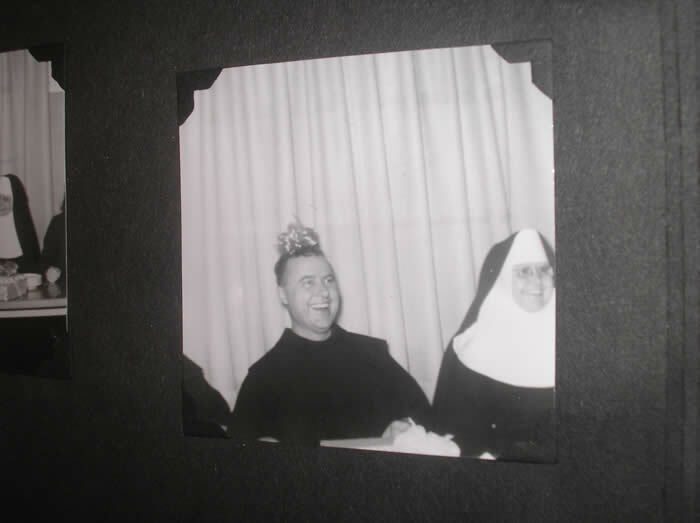 No, Father Martin is not wearing that ribbon, which is attached to a drapery in the background. 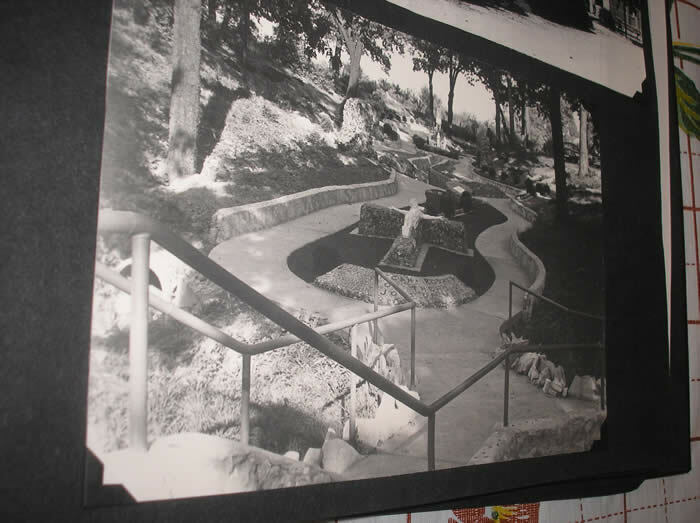 This landscaping at the Franciscan Seminary at Mays Lake was done by Father Martin Stepanich. 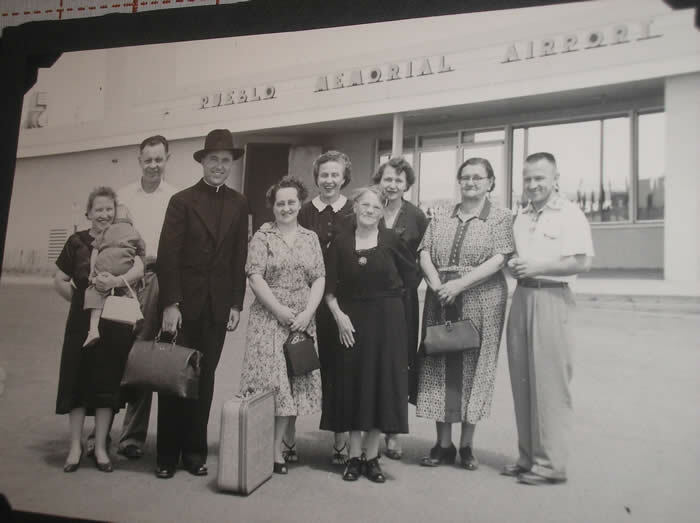 Father Martin visiting cousins in Pueblo, Colorado. 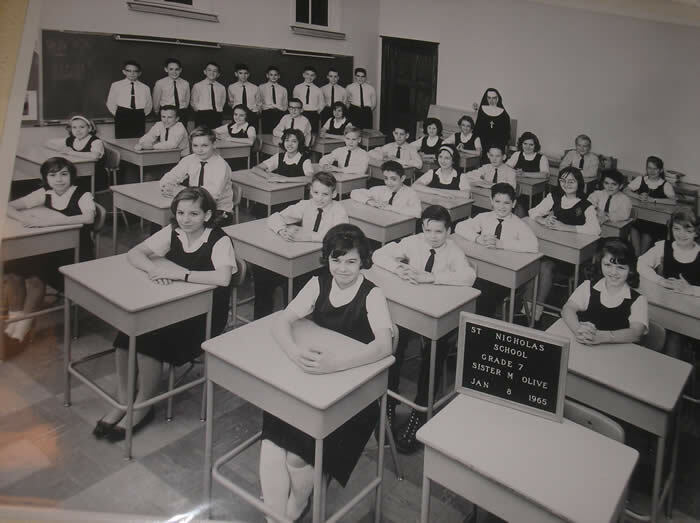 Father Martin is in the top row at the far left of the picture. 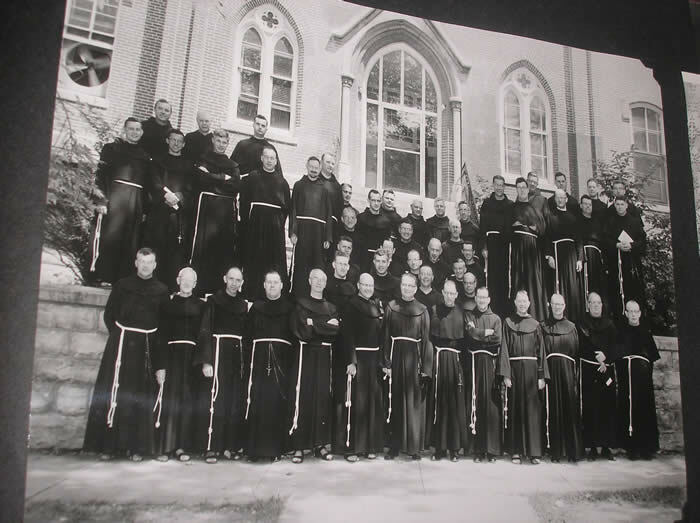 These priests were once of one mind in the Faith? And then the "council" happened. 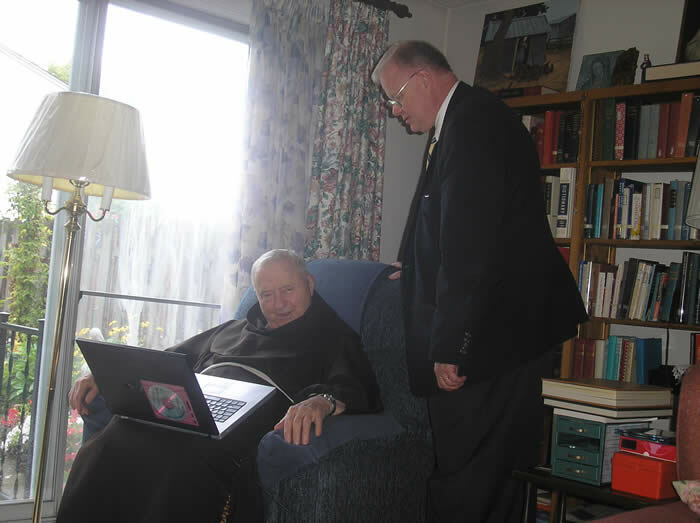 Father Martin and a then portly, portly onlooker. Thursday, August 21, 2008. 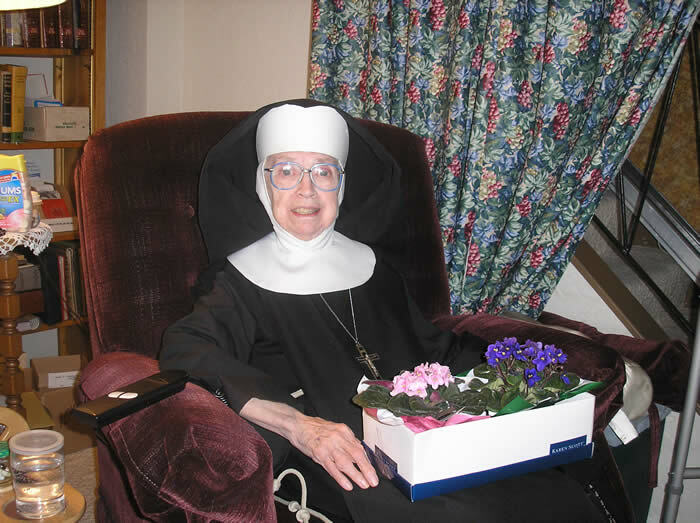 Sister Mary Olive Rowley, a School Sister of Saint Francis, Saturday, April 21, 2007. 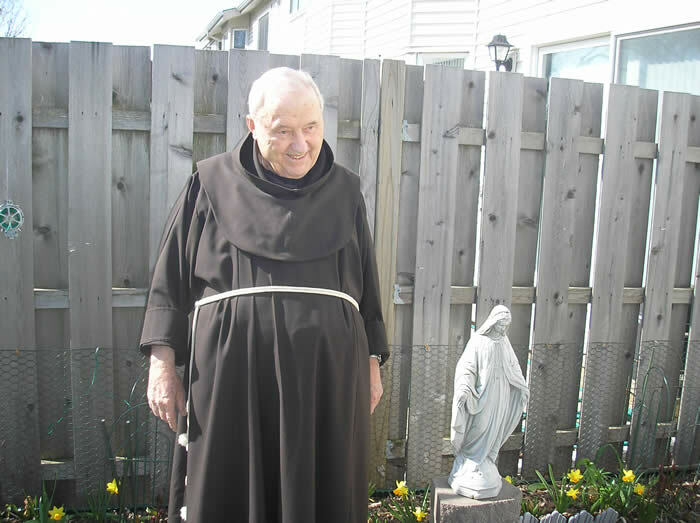 Father Martin Stepanich, April 21, 2007.